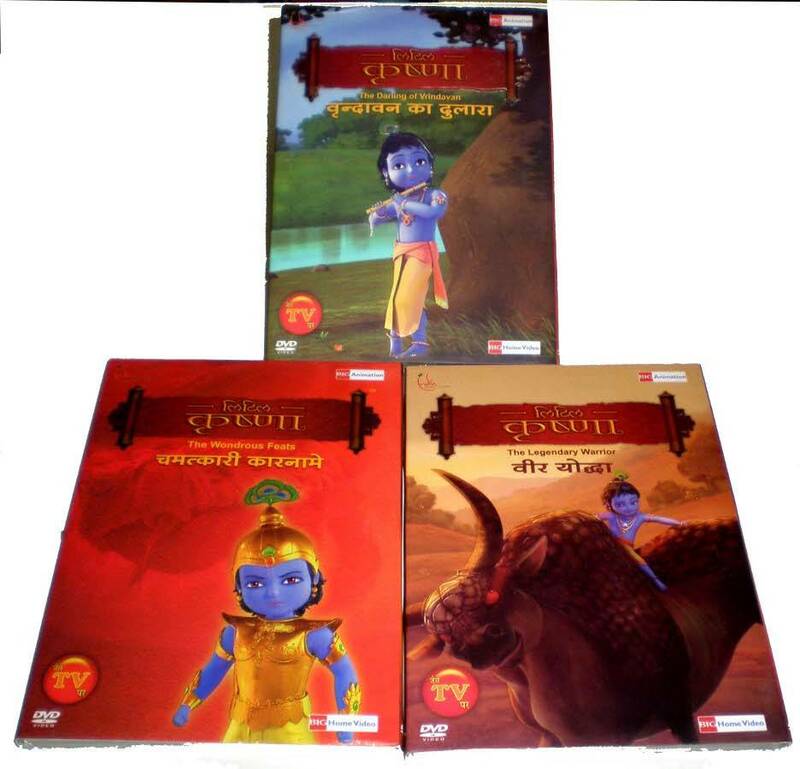 Little Krishna, the first ever multi-million dollar 3D animated Krishna television series is now available on a 3 DVD set! Produced in conjunction with ISKCON. Little Krishna features stunning graphics, bringing Krishna's Vrindavan pastimes to life. Hindi with English subtitles..
Click Here for Little Krishna in English.